Within your Heart and within the Heart of all life exists your Soul, a Pure Divine innocent Source of Light. A Source of Pure Divine Unconditional Love and Light that extends from the Creator’s Pure Divine Loving Heart and Soul i.e. 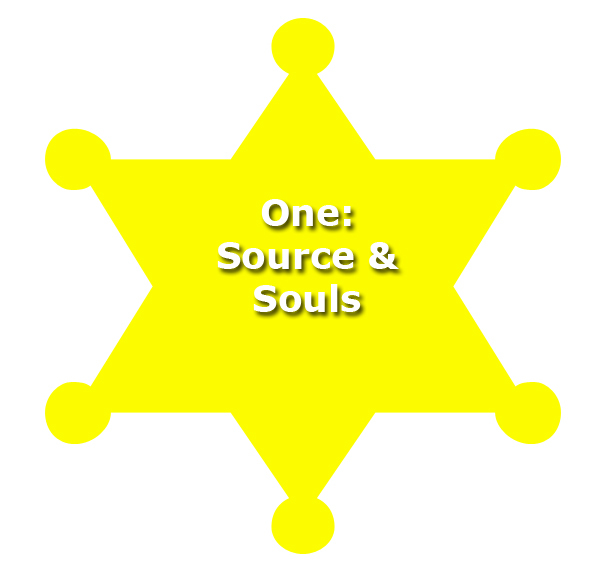 the Source of all Life. In truth you are NOW and always have been a Being of Pure Divine Unconditional Love and Light – this is the Divine ‘Essence’ of your Being which emanates Life, the one Pure Divine eternal Life-force throughout your energy systems and physical body that give you LIFE. Of course whilst in incarnation it may be easier to see and create our identity around the vehicle that you are within during this incarnation that is the Physical Body. However it is now time for Humanity to wake-up and discover their truth so that they may live in Glory and create a New Beautiful World upon the Earth OM x. 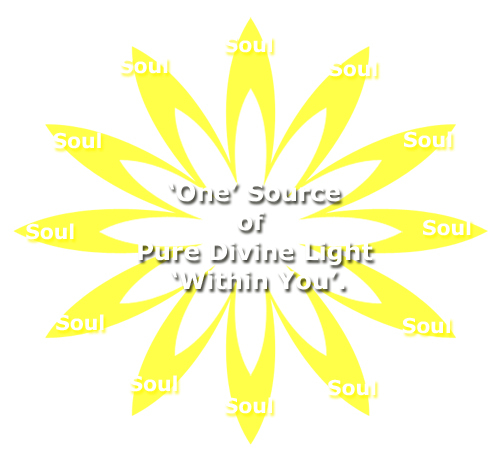 Your Soul light and the Pure divine essence exists within our Heart chakra and is an extension of the Divine from a great Glorious expansive Source of Pure Divine Unconditional and Universal Love and Light. You and every Soul is a child of the Light and is dearly DEARLY loved by the Creator as in truth they are One OM x : ) x. 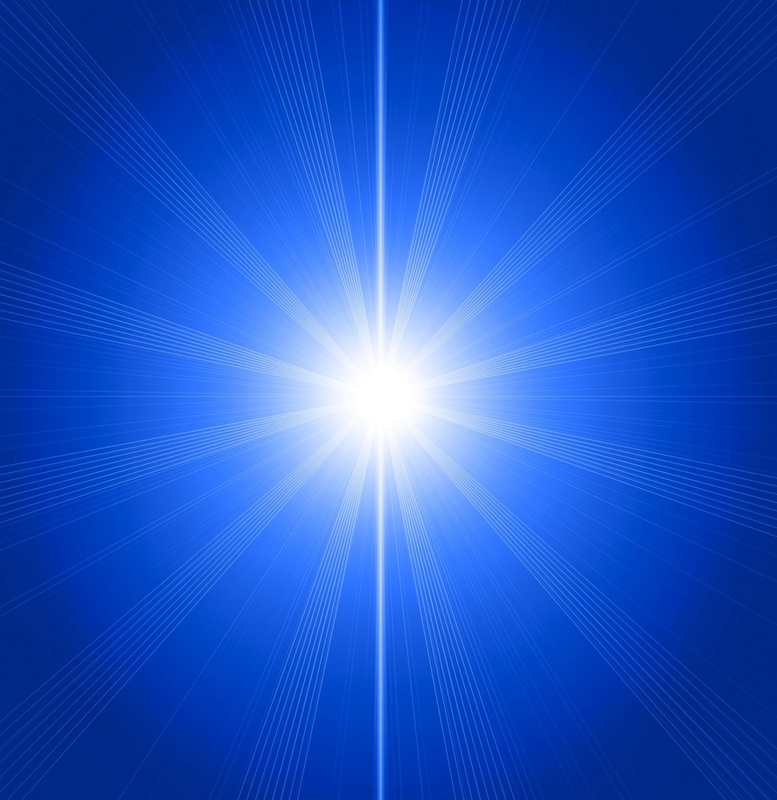 If you would like to try the Soul Light Activation & Awakening Meditation please click here. Divine Awakening can naturally occur and if you are feeling and sensing heightened energy vibrations and intuitive insights you are experiencing the process of Awakening. For an overview of these signs please see this nice little video I came across on Youtube, Love to you all x.